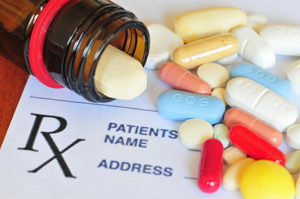 Each year the FDA approves many new drugs for a wide variety of diseases. This year’s Fall Distance Learning Experience will explore the latest therapies for diabetes, oncology, MS, biosimilars, pediatrics, HIV, infectious disease and organ transplants. $52.75 (includes tax): Workbook (printed slides) or Thumbdrive (must be ordered by August 22, 2017). Each year the FDA approves many new drugs for a wide variety of diseases. This year’s Fall Distance Learning Experience will explore the latest therapies for diabetes, oncology, MS, biosimilars, pediatrics, nephrology, HIV, infectious disease and organ transplants. Describe the need for new immunosuppressive agents in transplantation and explain the role and benefit of the novel immunosuppressive agents.